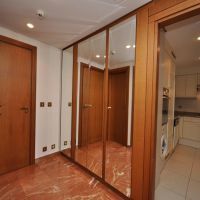 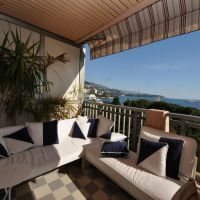 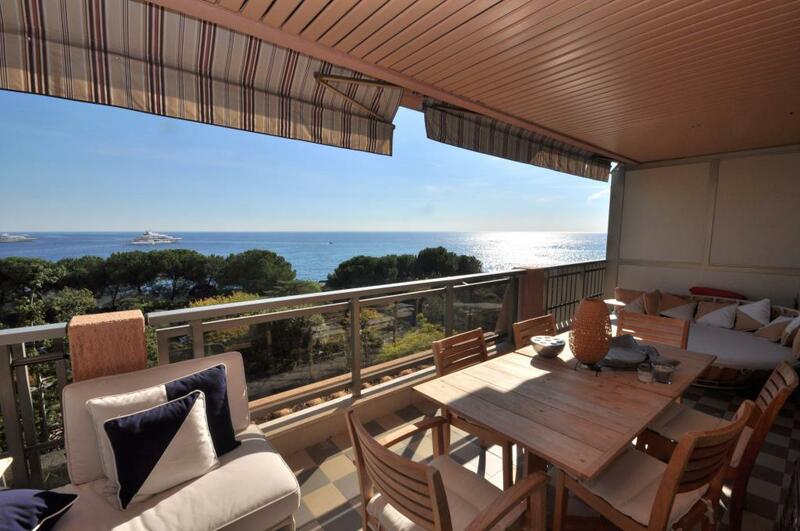 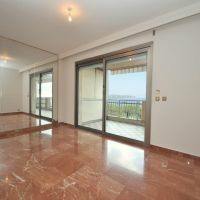 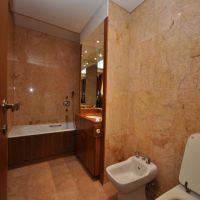 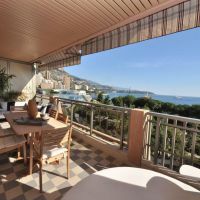 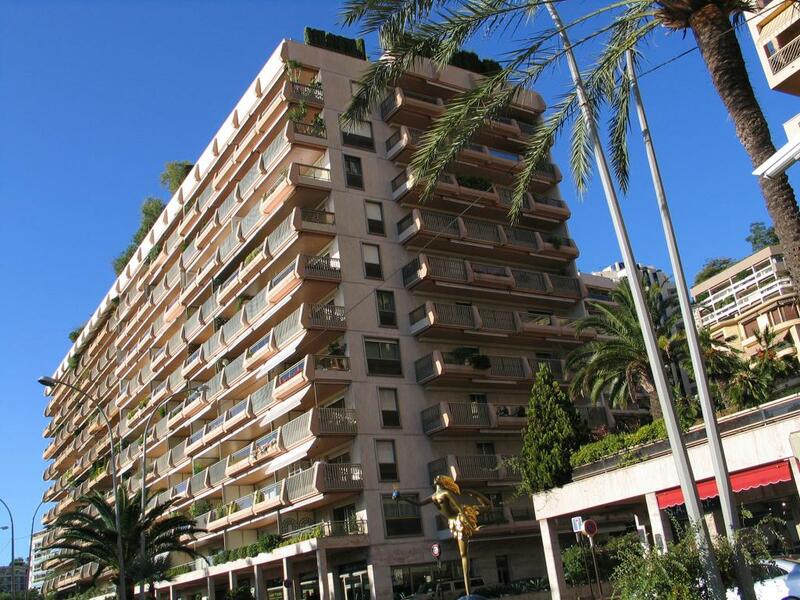 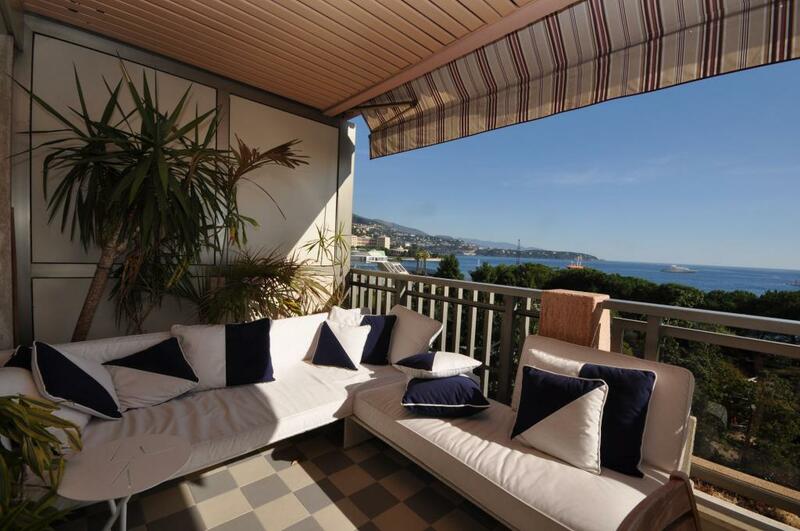 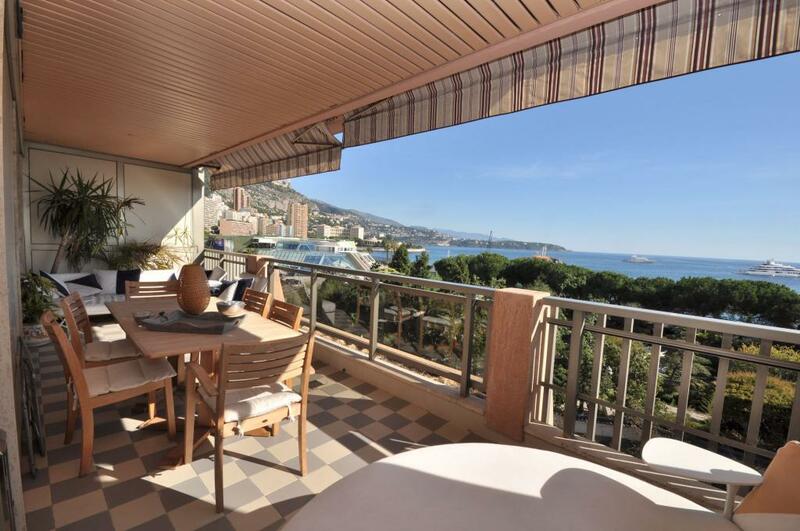 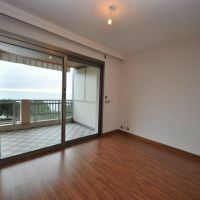 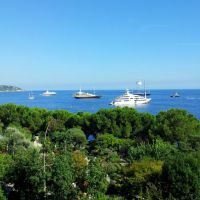 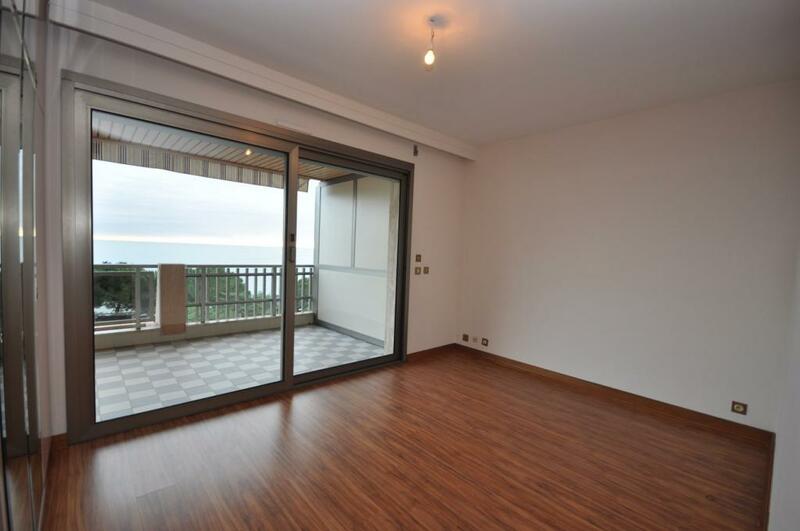 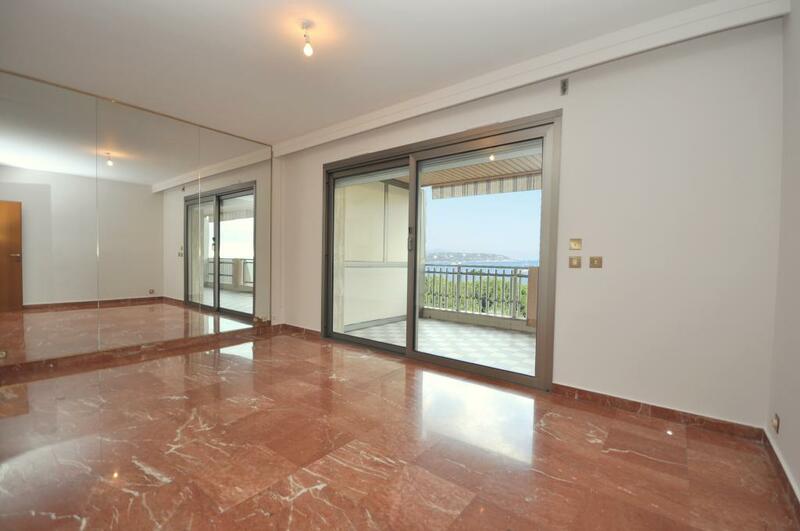 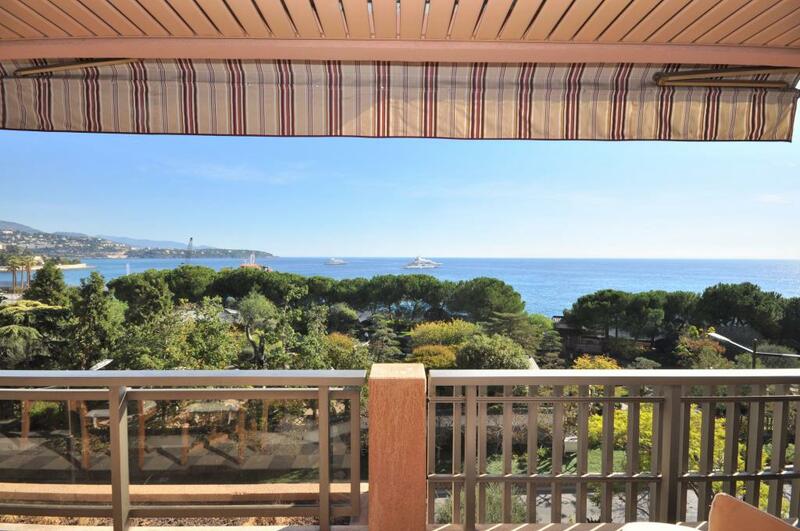 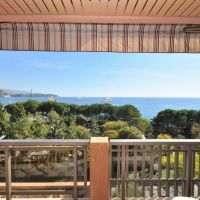 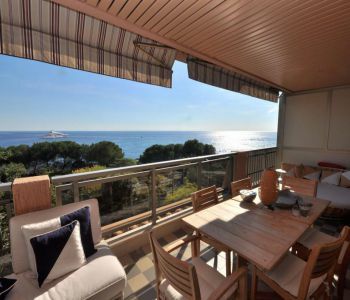 Located in a beautiful building near the beaches, this superb 1 bedroom apartment enjoys panoramic views on the Japanese garden, the sea and the Cap Martin. 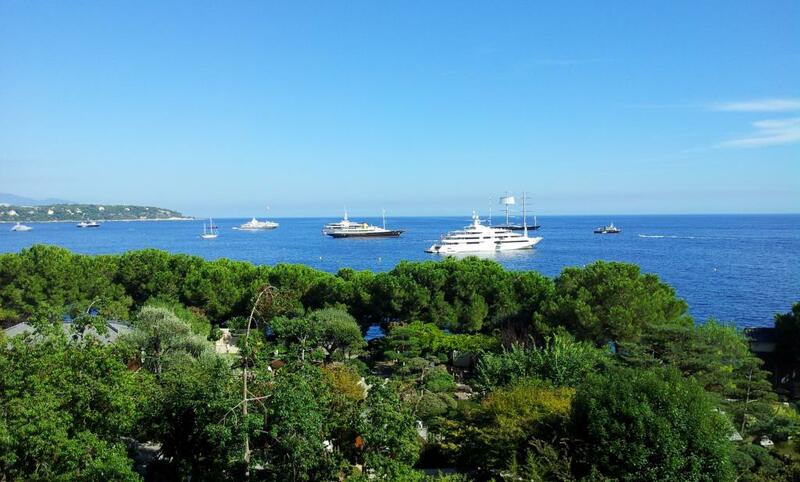 Only a few minutes from the Port and the Casino. 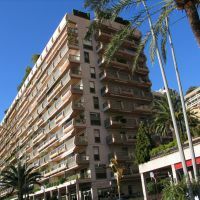 Concierge services 24/7. 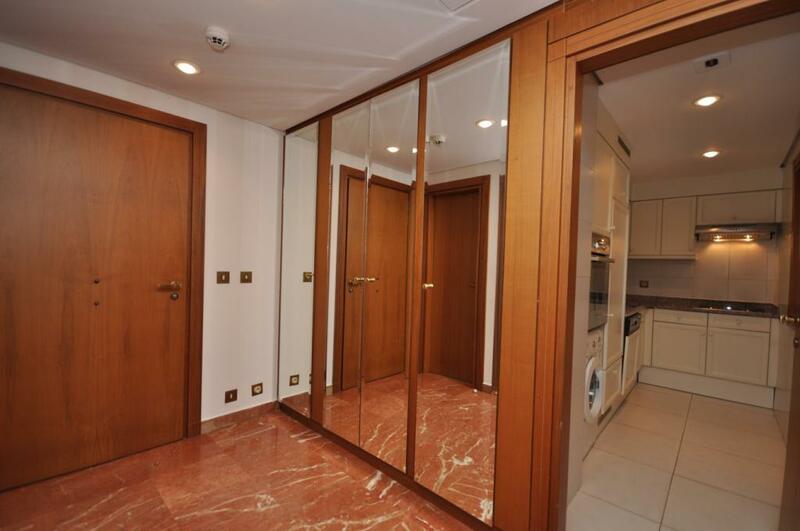 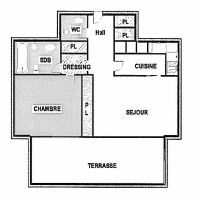 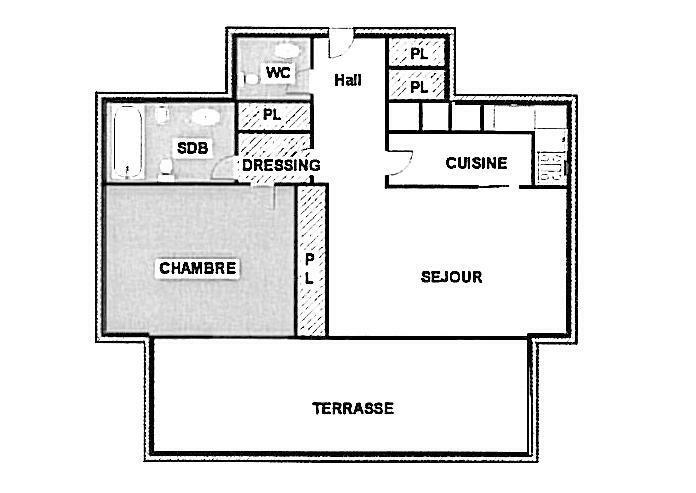 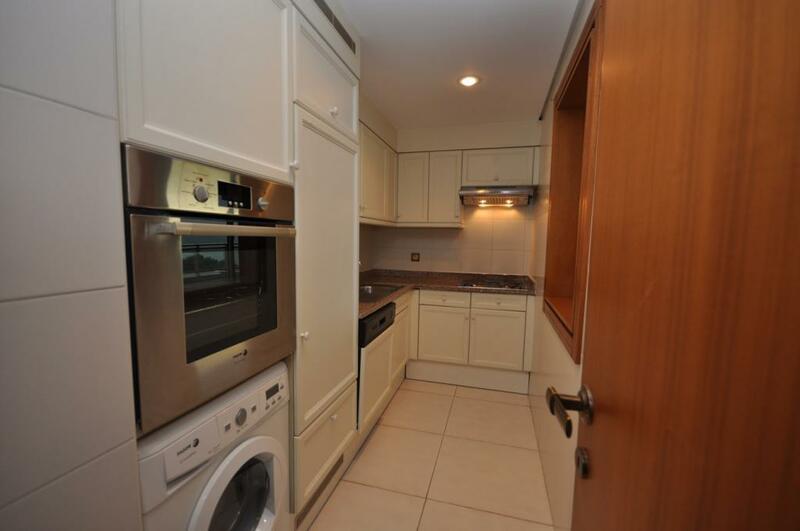 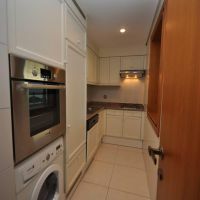 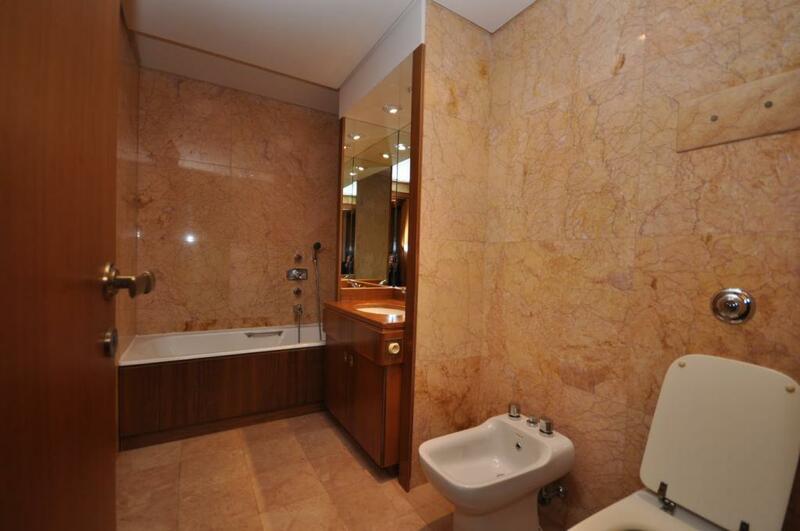 The apartment features: Entrance hall, living room, bedroom, bathroom, guest toilets, fitted kitchen, terrace.